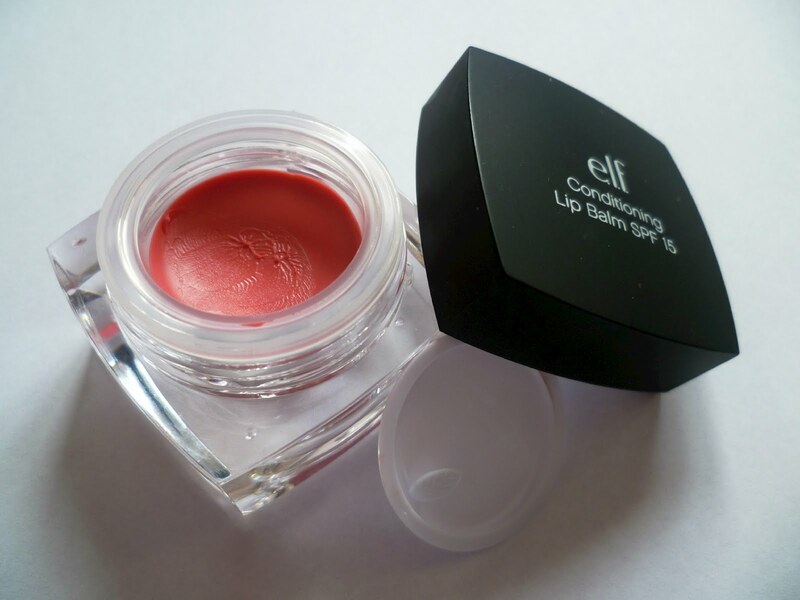 The Colour Carousel: UK Beauty Blog: Huge E.l.f Haul! 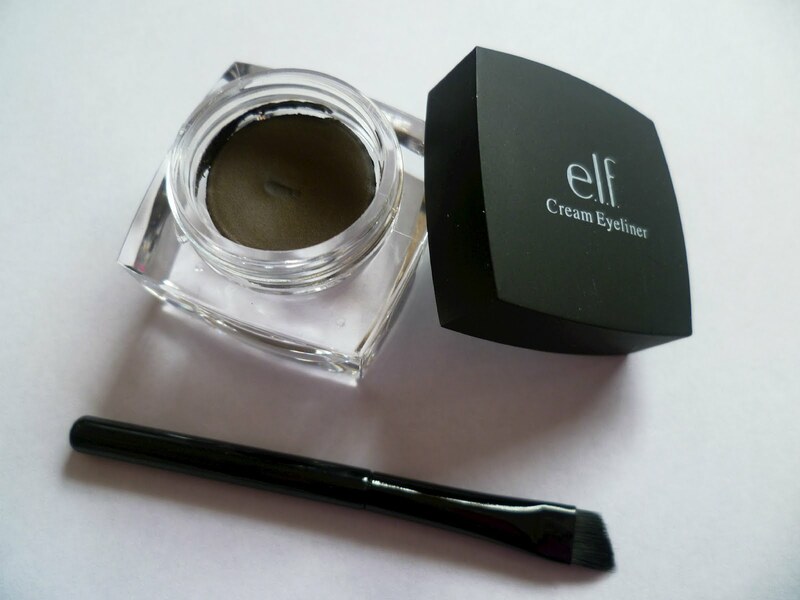 Last week e.l.f held a massive 50% off everything sale online at eyeslipsface.co.uk. I told myself I wouldn't even look because I knew it would result in buying a lot of things, but as you can see, I caved! I won't go into every product in detail as I will probably be reviewing most of the things I bought, but I will tell you everything I ordered and how much it costs to buy (although I got everything at half price, I will put their actual prices up for you!). Same as above, inside palette shot. 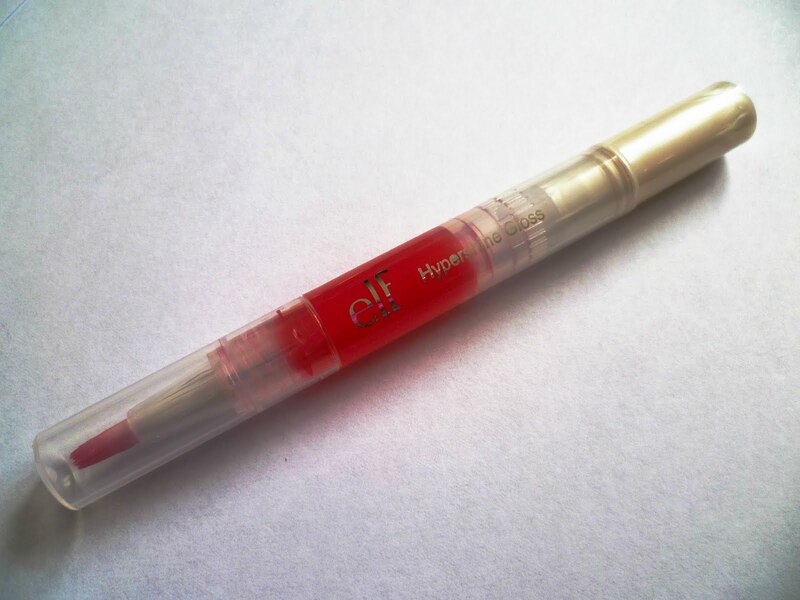 oh that hypershine gloss looks so prety! it looks like a red/clear jello or something. looks like it would taste good! lol! I love elf. their hd powder is awesome. and their highlighting sticks too are really cool. I have a swatch of it on my "holy grail" page on my blog that I just made live! check it out if you like. anyway, I found you from hello cotton! I am following you there! Nice haul Becky! I have no Elf whatsoever (infact I didn't know much about it till I started blogging) but I'm interested in the cream blusher! I love your blog! And the name is so quirky! Great haul! You brought really nice things :D I love ELF's 50% sales! I've never actually tried anything from ELF and was SO tempted by the sale. But I have to save so I resisted. Great haul, uber jealous! Awesome haul! I've been meaning to buy stuff from elf forever! I need to do that up soon! 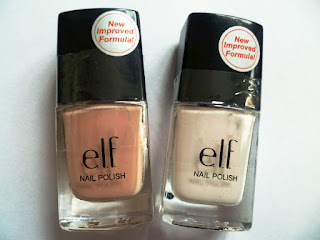 I've not shopped at ELF in aaaaages! Really liked their studio powder brush for foundation application. 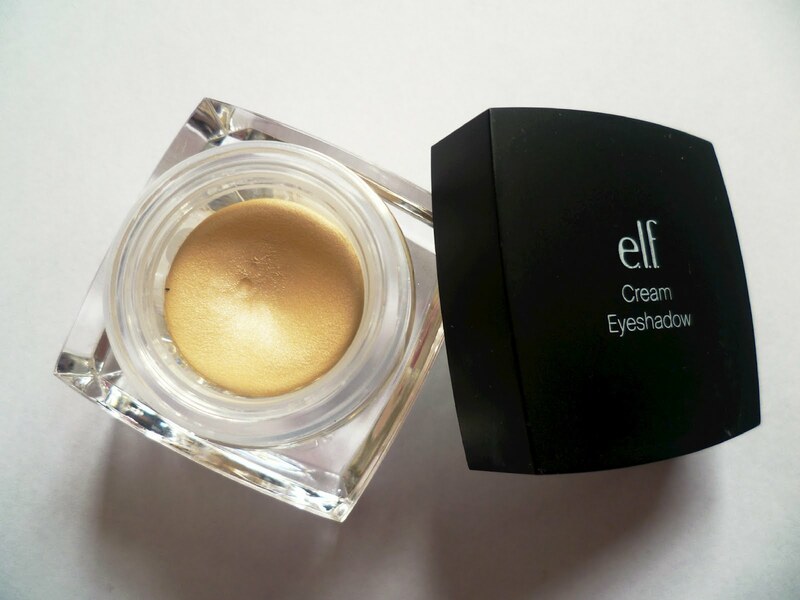 I love ELF products. I'm in Canada and even those the prices are soooo good on US website, shipping can put everything back to normal. But once in a while, I catch a good promo and I would grab a whole bunch. Want to try the cream eyeshadow palette and the cream eyeliner. Looking forward to your reviews on those. 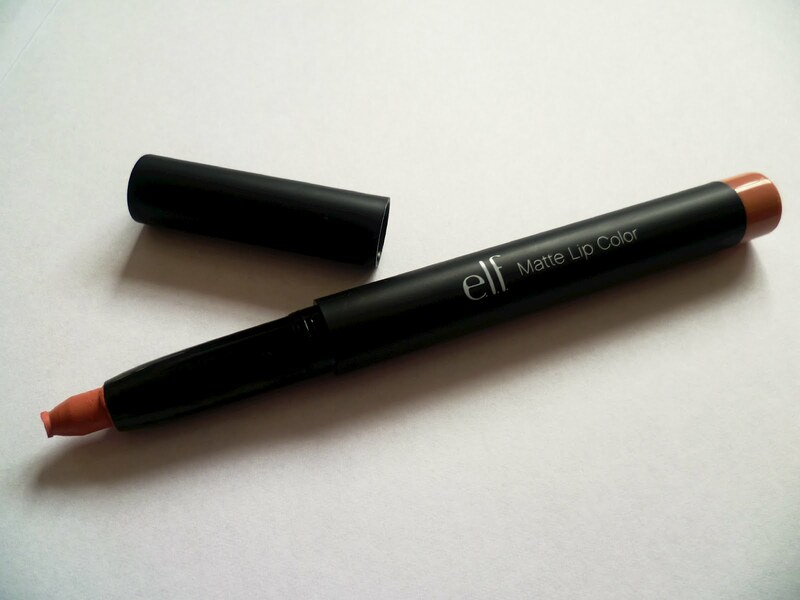 Found your blog through beauty blog hop and now following! Shipping can be the most expensive part sometimes! :(. I will be reviewing those soon :) I can tell you though that I am in love with the eyeliner already! Weeeee I've found another Elfette like me.I must say you have a great selection of Elf products. I managed to behave myself during the 50% off and only ordered some blushes, but seeing this I wish I'd picked up some other bits too.